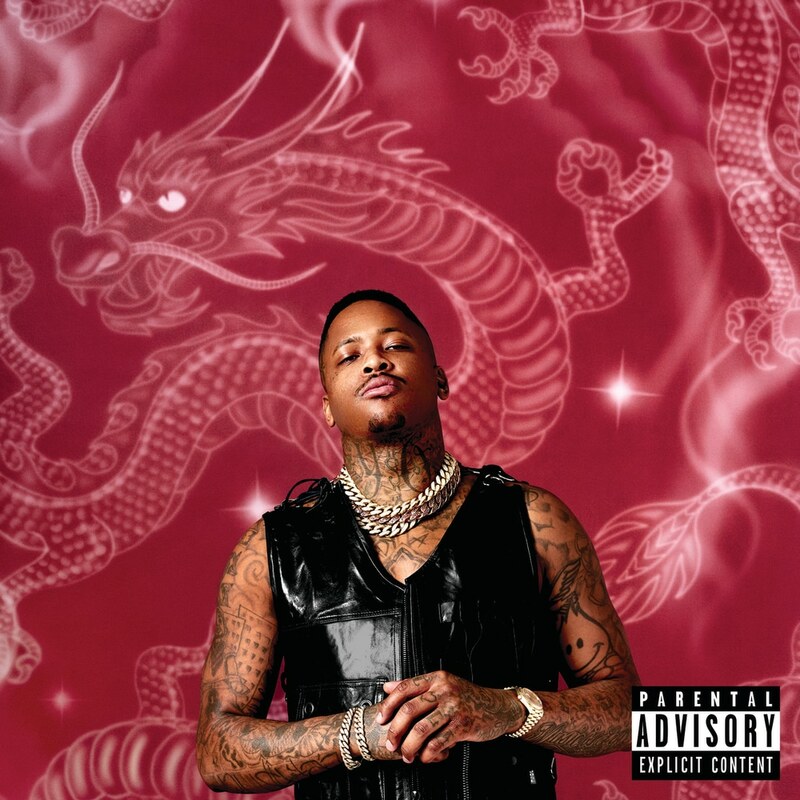 YG's fourth studio full-length Stay Dangerous includes "Big Bank," featuring Nicki Minaj, 2 Chains and Big Sean, which they performed at Sunday's BET awards. The album also enlists Ty Dolla $ign, Quavo, YoungBoy Never Broke Again, Mozzy and Jay 305. The album Stay Dangerous follows 2016's Still Brazy . Tracks 4, 14 – contains material which has been processed by a perceptual audio coding algorithm.